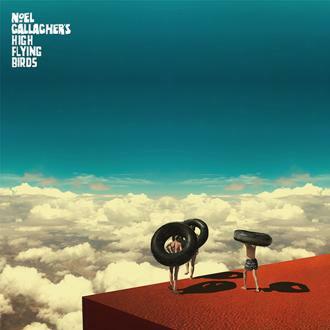 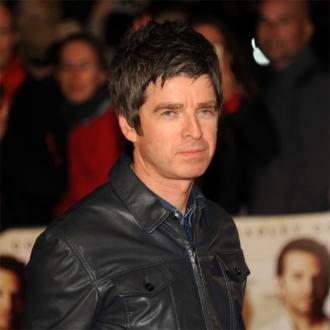 British rocker Noel Gallagher has revealed that his third record with High Flying Birds will be released on November 9. 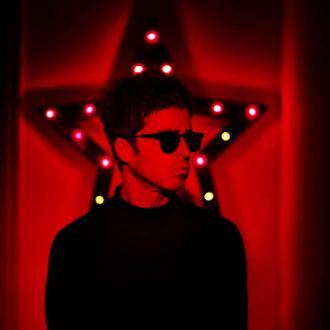 Noel Gallagher's third record with High Flying Birds will be released on November 9. 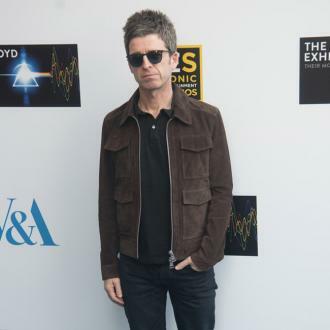 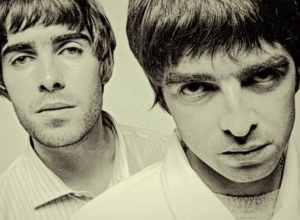 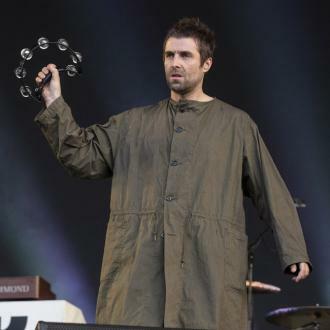 The former Oasis star revealed he has already completed the album, which follows 2015's 'Chasing Yesterday', and he's been told that it will go on sale later this year. 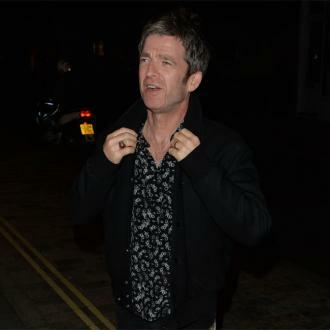 Noel, 50, made a number of last-minute changes to the album and revealed he relished the process of putting the record together. 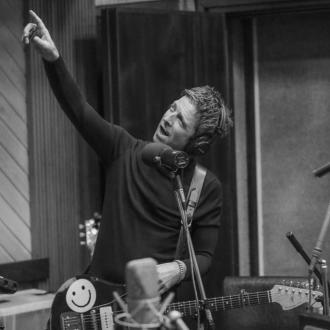 Speaking on Radio X, Noel explained: ''I'm not sure I'll make another record any other way now from now on because it's so exciting because even at the mastering stage last Friday it was changing. 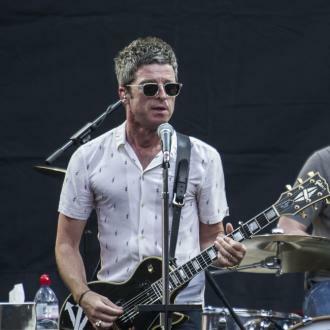 Meanwhile, Noel also recalled his ''lowest point'' during his time in Oasis, which occurred during a gig at Wembley Stadium in 2000. 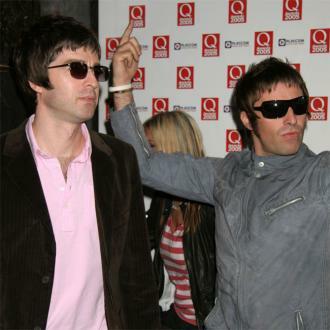 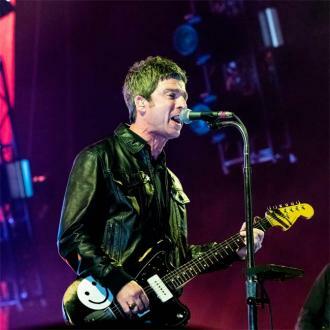 The live album 'Familiar To Millions' emerged from the band's performance at Wembley, but Noel - who quit Oasis in 2009 - described the recording as a ''disgrace''.